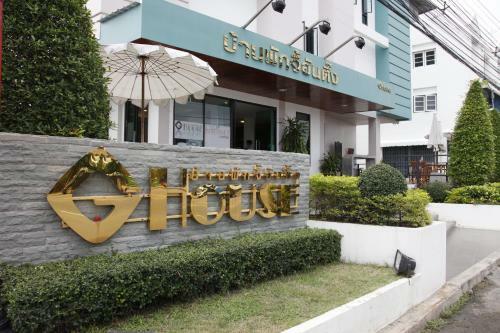 A 5-minute drive from Hua Hin Beach, G.House offers free pick-up service from train/bus stations. The hotel features a restaurant and rooms with free Wi-Fi. Guests enjoy free shuttle services to the beach, night market and Plernwarn Market. G.
Design solutions for print, web, and interactive media.